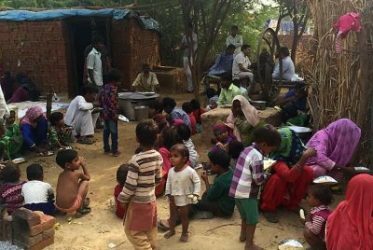 Millions of people live each day without basic needs, and we want to change that! 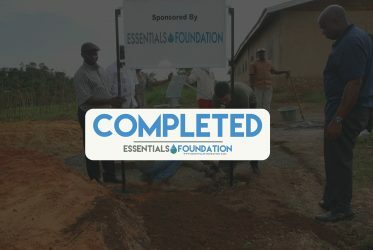 Here at ESSENTIALS FOUNDATION, we believe in the power of people and really making a difference where it counts. Many of us have donated to wonderful causes and charities – but we wonder where the money really goes. We are proud to put 100% of all donations into projects that we can really see and see make a difference to people’s lives. 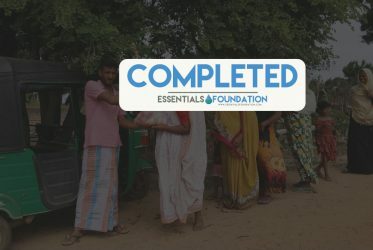 Word came to ESSENTIALS FOUNDATIONS that a widow with teenage daughters living in poor conditions had no access to electricity, water or food. Due to recent passing of her husband and sole provider. 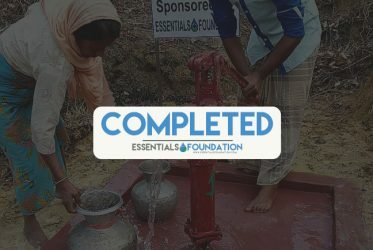 We decided to help and facilitate a well close to their shed to provide water to drink and to be used to work the field. 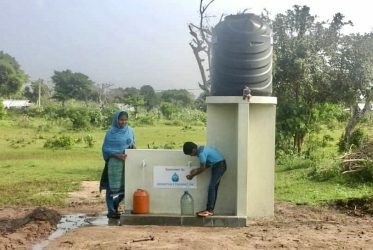 With fabricated tents and houses these refugees have no access to clean water. 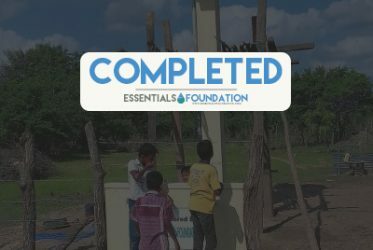 With a team on the ground, ESSENTIALS FOUNDATION has been working closely with the community in identifying what locations are most in need of water. Creating a well system for Village north of Bamenda with no access to clean water. Supporting a local charity that focusses on proving food for the widows and extremely poor people of the community. Millions of people live each day without basic needs, and we want to change that! Here at Essential Foundations, we believe in the power of people and really making a difference where it counts.